All great business owners know the value of a great business model. The business model is a roadmap towards profit and success, and clearly lays out how a business will achieve its goals. Time and time again, we see that the best models include multiple revenue streams – three at a minimum – to ensure success. Here are three of the most important revenue streams in the plumbing industry to help businesses meet their goals and boost their bottom line. While this market is bustling, it’s also very competitive. Even though you can typically deliver these services rapidly, make sure technicians are still performing solid, quality work, or you will fall short of your competitors. These types of jobs are a great foundational revenue stream, but relying exclusively on low-cost services won’t help you truly maximize profit. For commercial clients, long-term contracts can fortify this revenue stream. To secure great relationships, you’ll need to deliver an excellent experience from the first service call all the way through processing payment, every time. Delivering high-end services typically requires more planning, training, and specialized personnel. These clients are generally less concerned about the price, and more concerned about quality. Delivering excellent quality can quickly lead to more sales in both high-end and cost-effective services, which takes us to our final revenue stream. When you deliver great plumbing services, you open up more opportunities for the future – regardless of whether you’re performing jobs for a single homeowner with a small income, or a large commercial facility. Satisfied customers are more likely to choose your business for future service needs, and also recommend your service to others. Going above and beyond, such as writing thank-you notes, requesting online reviews, or performing follow-up calls can go a long way to capture revenue from repeat clients. Increasing profitability in the plumbing industry requires a multi-faceted approach with diverse services promoted for specific markets. Once you’ve developed your target market profiles, you’ll need to promote your services based on that market’s unique, individual needs. In other words, your high-end marketing strategy will inevitably look very different from your cost-effective service marketing strategy. 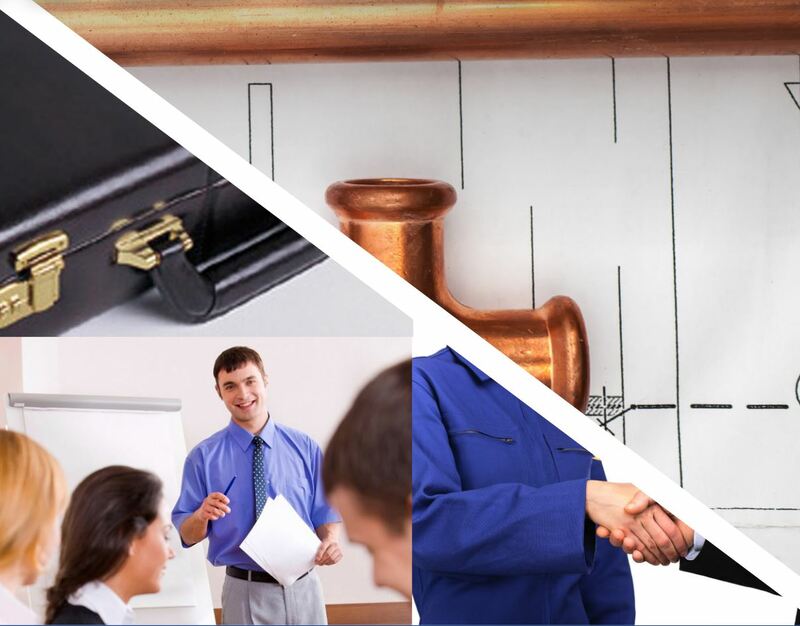 Has your plumbing business discovered a great revenue stream that works for you? Let us know in the comments!